Educational Qualifications: ANM from Govt. recognized Institutions. 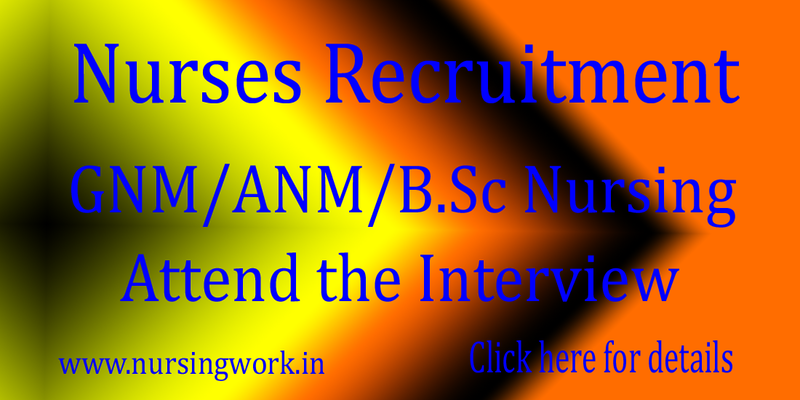 Preference will be given to the candidates with Diploma Nursing/ B.Sc Nursing. 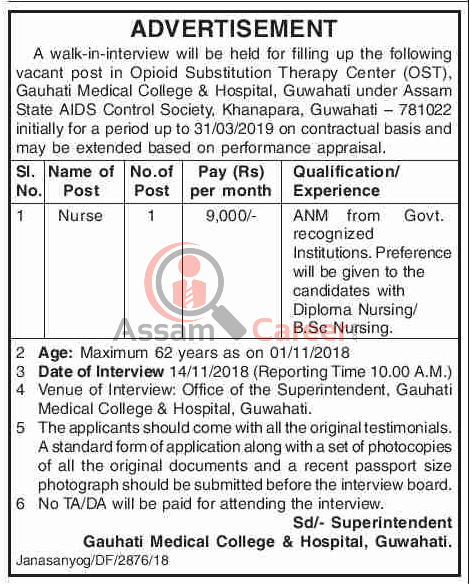 Venue of Interview: Office of the Superintendent, Gauhati Medical College & Hospital, Guwahati.